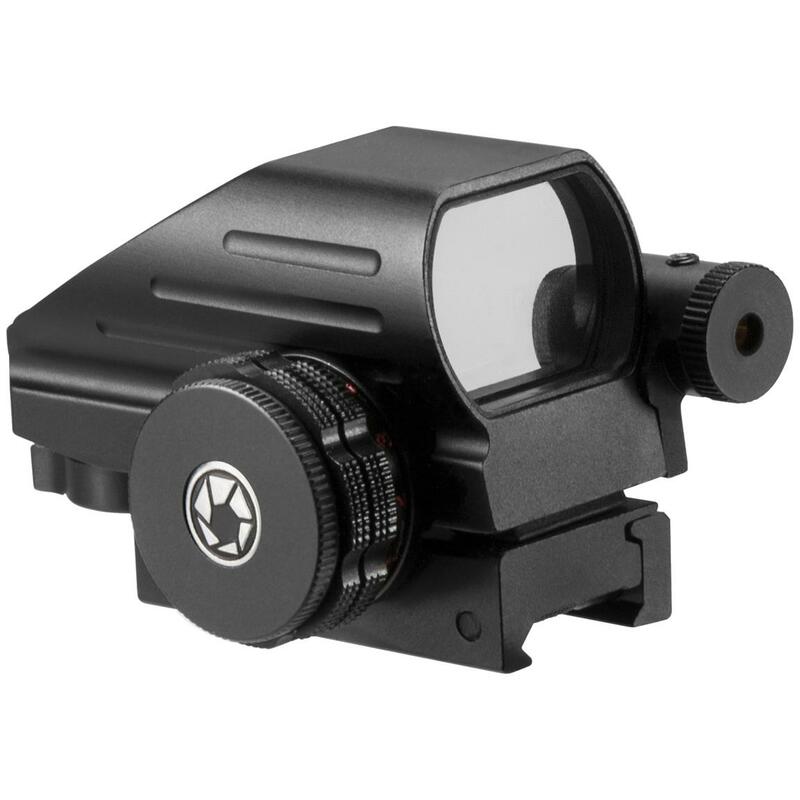 Barska® Multi-reticle Electro Reflex Sight with Red Laser. Targeting on your terms. 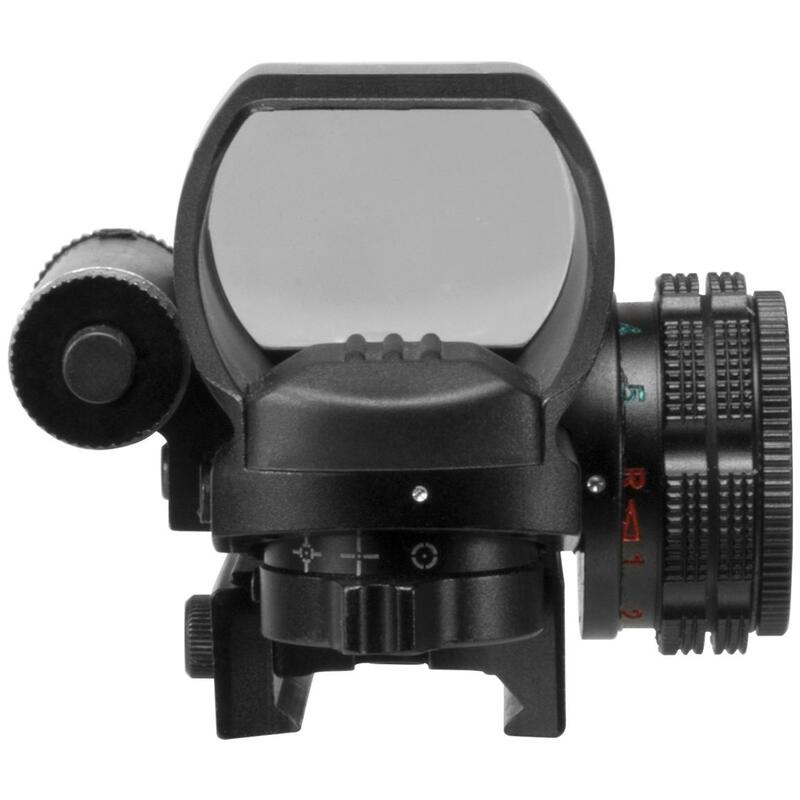 Red or green illumination with 4 reticle patterns, 5 brightness levels, even an integrated red laser... close-quarters targeting has never been this practical or affordable! Measures 3 1/2" l., weighs 7 ozs. Includes lens cloth and battery. Barska Multi-reticle Electro Reflex Sight with Red Laser is rated 3.4 out of 5 by 5. Rated 5 out of 5 by Capt Chris from good deal Nice sight, compact size makes a good fit on smaller units. I put it on a CZ scorpion and it works great. would have liked to have larger graphics but it works fine. definitely need to start off with a bore sight unit because the sight and laser were way off in left field. also the original battery was dead, but easily replaced for $3.00. It appears to be well made and I am happy with the purchase. also they mention in the instructions that the battery may need to be changed from the beginning. Rated 1 out of 5 by Hero13 from RUN! Run away from this and all BARSKA products and never look back. I purchased this site and the elevation screw snapped the first time I attempted to adjust it. Barska did replace it with a $20 fee. Unfortunately, the battery cap will not stay on when the battery is installed; but, Barska will replace it for another $20 and 4 weeks of waiting. 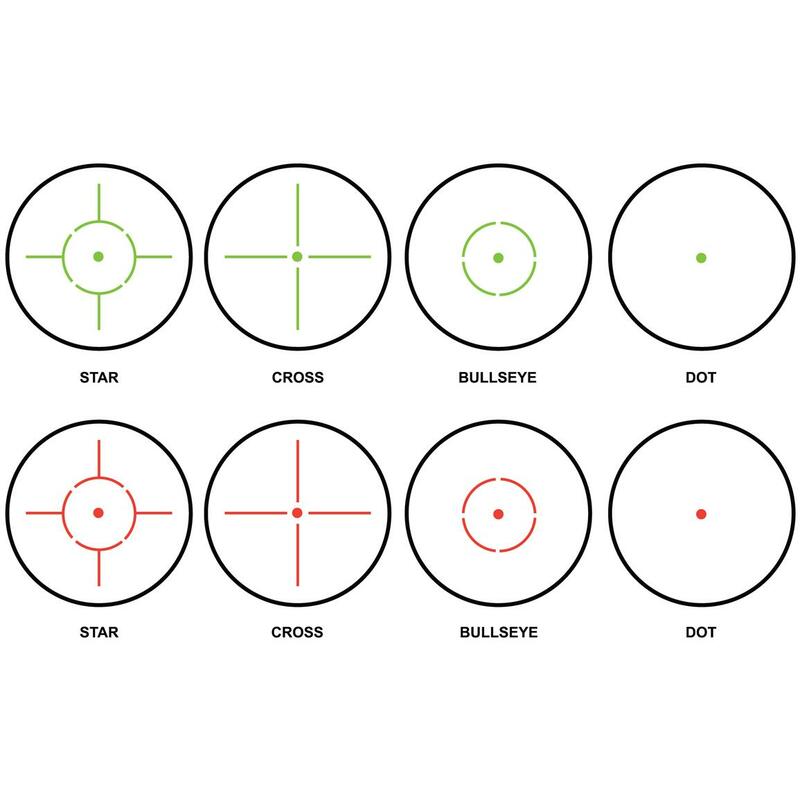 I've had the same issue with Barska scopes and the reticles never hold zero. Buy anything other than Barska and you'll probably be safe. Rated 5 out of 5 by james from Great price Scope looks great, works wonderfully well. Laser on the side is a nice addition to scope. Rated 4 out of 5 by Kurt 1937 from Excellent Sight I just tried the sight for the first time. Quality is excellent and is of strong materials. Instructions for mounting and use are clear and easy to follow. I have used Barska products previously and have always been pleased with the quality at a very affordable price. 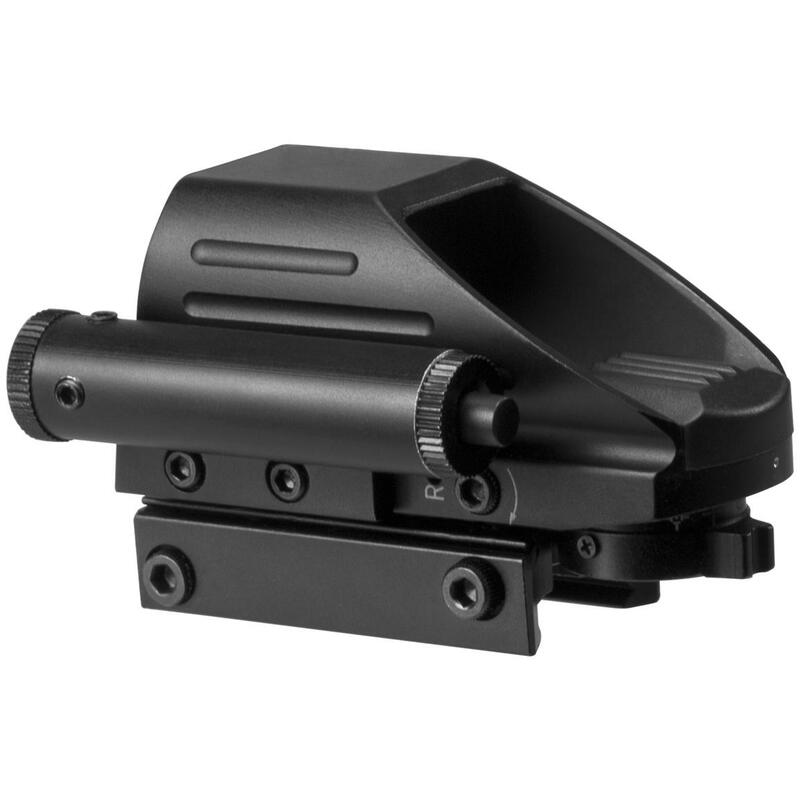 EOTech sights provide heads-up advancements.